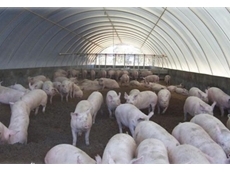 Poultry and pork industries can benefit from Polytex tarpaulin products during the winter months by eliminating unwanted airflows within production areas. 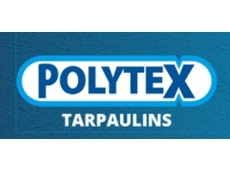 Polytex presents an economical range of tarpaulin covers for cotton bales. 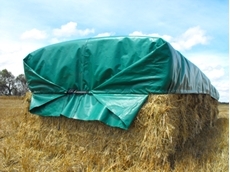 The Ratch-e-tarp covers from Polytex are designed to meet the changing needs of cotton growers who seek a cost-effective alternative to traditional cotton module covers, and which would allow them to quickly get their crops off, covered and to the gin without overspending on conventionally available covers. 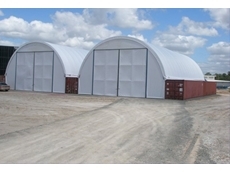 Cotton growers using module builders need new cotton module covers to be obtained as economically as possible because of the limited time they may be used. 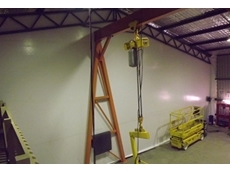 The covers also need to be fitted as quickly as possible to save time and money. 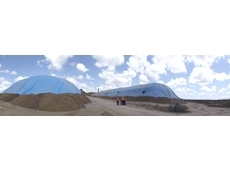 Ratch-e-tarp covers are an innovative solution for cotton growers needing new covers. 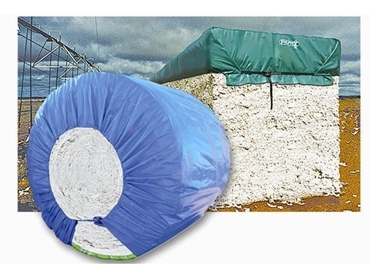 Quick and easy to use, the low cost Ratch-e-tarp covers utilise webbing ratchets to secure the cotton module, normally needing only one centre tie down to fasten them against the usual seven ropes per side required for traditional covers. 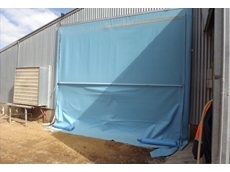 Ratch-e-tarp covers are available from the manufacturer Polytex or from Auscott sites.